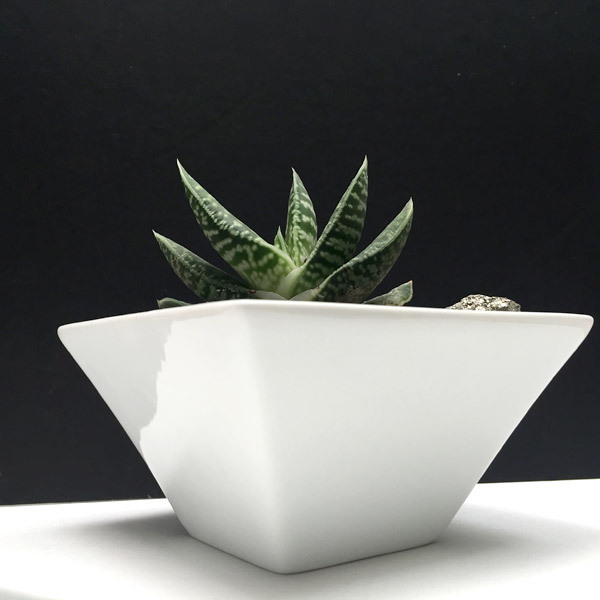 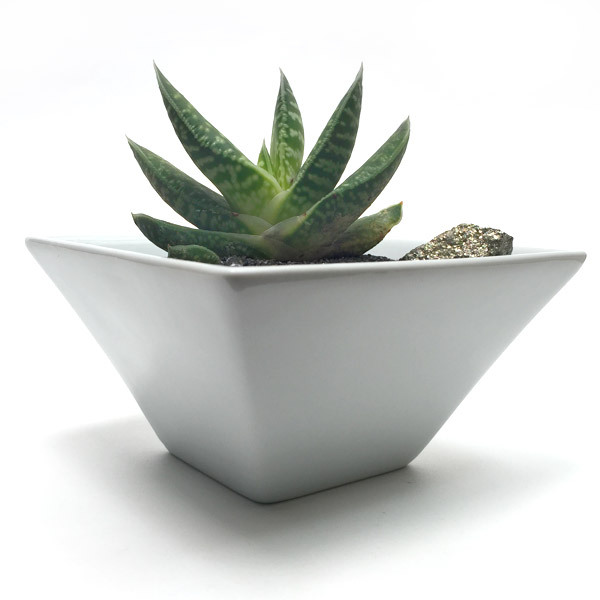 The Gasteria succulent plant has broad, thick and juicy leaves, giving it great water storage capacity so it can survive long periods without the need for a drink! 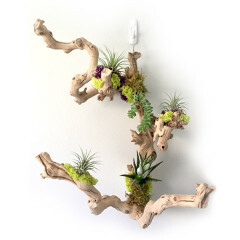 This is a great arrangement for someone interested in a easy-care, low-maintenance plant. 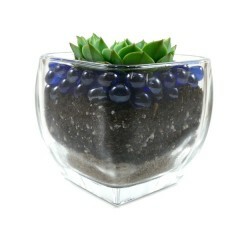 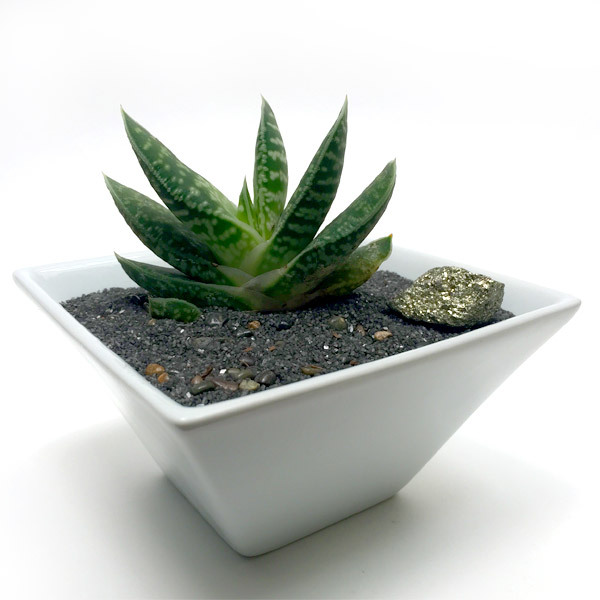 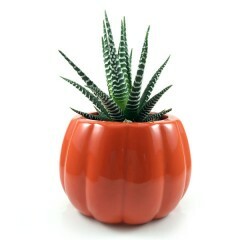 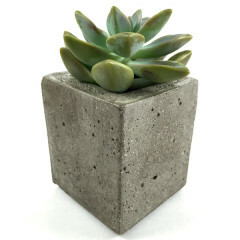 If you like to travel and you’re often away from the home or office, this ‘lil guy is the perfect indoor plant!